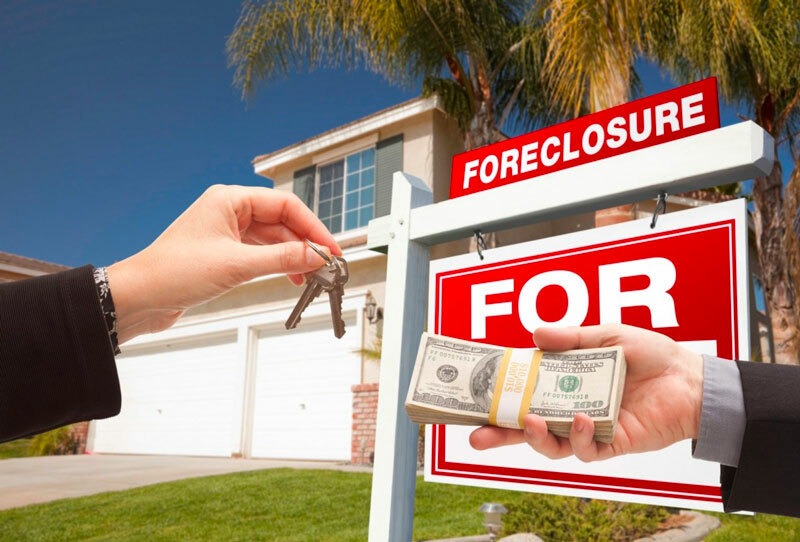 Are you facing foreclosure? 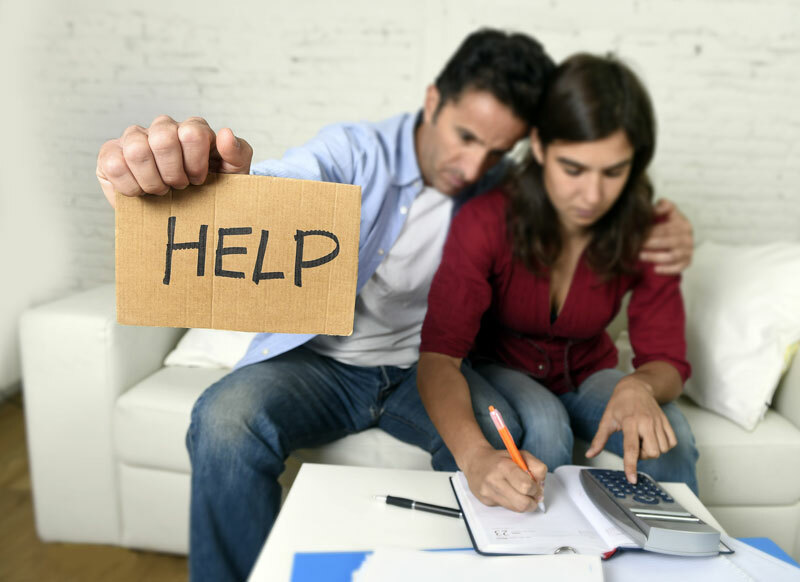 Are you in arrears and facing repossession? Are you are about to be evicted from your home? 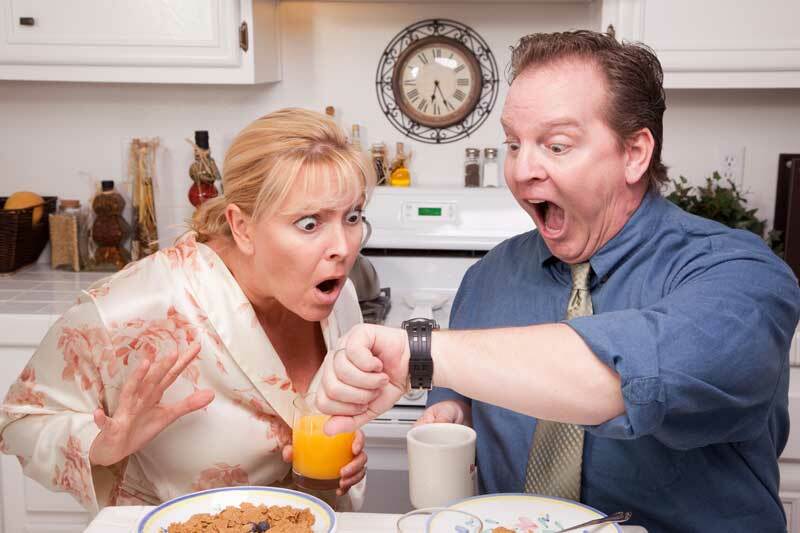 Are you worried about what the repercussions mean for your family’s future? Are you struggling to sell your house quickly to pay off your debts? Are you at the end of the road and thinking of throwing in the towel? Don’t! Whatever your circumstances, we can help you. Our real estate professionals are experienced in dealing with home owners in similar circumstances. We aim to create a win-win situation where both of us walk out happy. Our service is swift and efficient. It is transparent. There are no hidden costs and fees. You don’t pay us a single cent. Our service is free: we provide you with as much value upfront, and make it as simple as possible to sell your house and move on with your life. to help you get back on your feet. Our professionals have a proven track record in the industry and built long-term, strong relationships with the major financial institutions. Therefore, we’re in a position to help you avoid foreclosures because banks don’t gain anything from foreclosures. 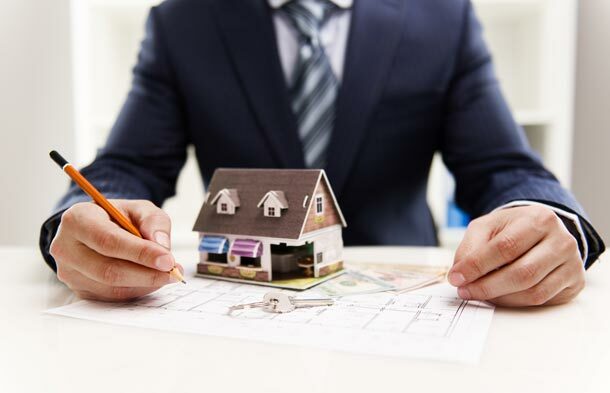 If you face losing your home without getting anything back in return, we can assist you in your legal battle to ensure that you get something out of your hard earned investment. 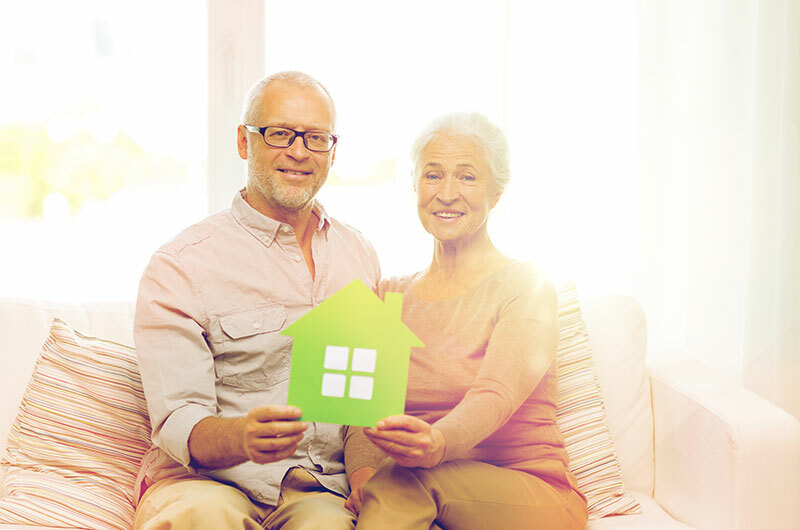 Whether you are looking to refinance to lower your payments or you want to purchase your next house, we help you you get your finances in order so you can improve your credit score. 1. We offer a quick secure and hassle free property sale. 2. We are a supportive, professional and reliable company. 3. You are free to move on with your life. We genuinely want to help you solve your real estate problems. It is our joy to help you get back on your feet. 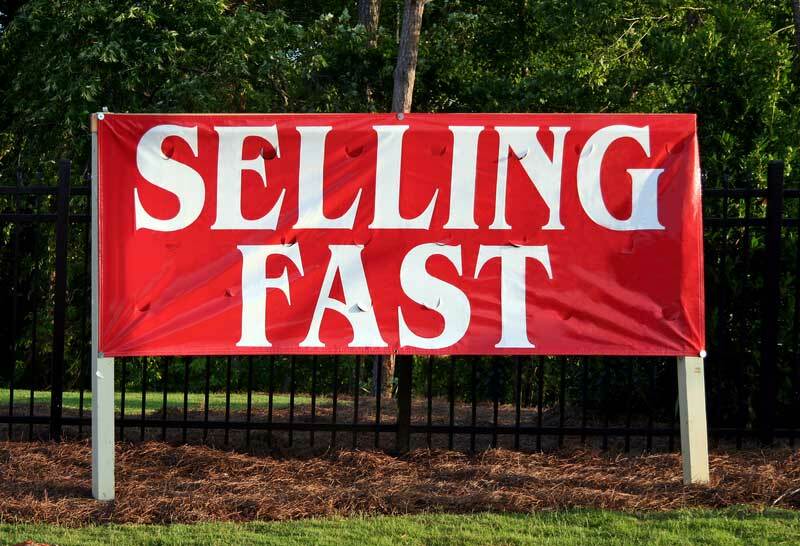 Unlike other Realtors or real estate investors interested in slowing things down so that you sell your house at a throw away price, we speed things up to get the best price. All our transactions are on a cash basis only. You are guaranteed no after sales headaches e.g. if a Realtor resells your house on credit basis, it can plunge you into more problems.